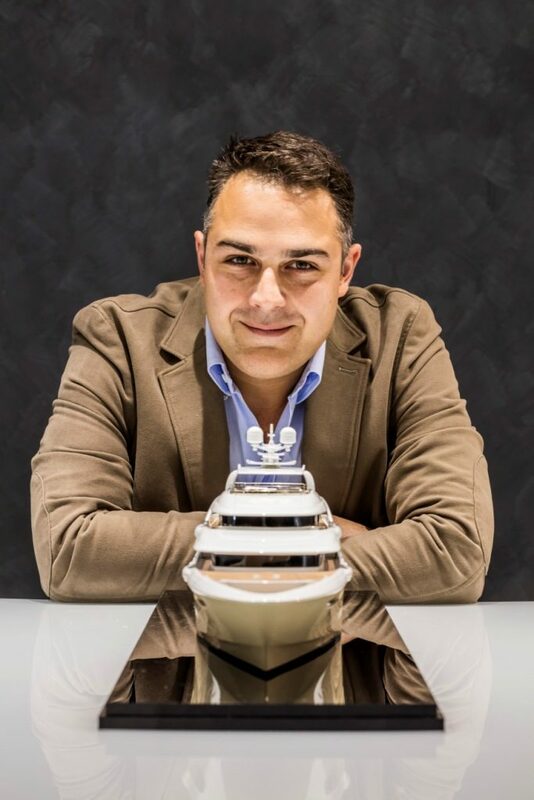 In our issue of April published this year, we published the story of the smallest shipyard based in Italy. The issue was dedicated to the themes of “Alice in Wonderland” and the most suitable chapter of the novel to tell the story of ModelMakerGroup was that one entitled “The Drink Me Potion”. For those who have lost the reading of one of the most controversial novels of the English Literature, the “drink me potion” is the magical liquid that makes Alice shrink in size, down up to ten inches high, reaching the perfect size to go through the little door and into the beautiful garden. The tale plays with logic and it is full of enigmas, mathematical references and concepts. Concepts such as proportion, multiplications, numbers, semantic, observation, relationship, abstraction of concepts, non-Euclidean geometry, abstract algebra are all the steps and obstacles the protagonist has to overcome in order to discover the truth. Aren’t, perhaps, all of these concepts also behind any kind of design project? When it comes to the world of 3d scale models, the parallel with the world of Alice is almost immediate. When Alice becomes so big that everything around her ends up to become a miniature world, our mind can poetically return to the art of scale models and how funny all of these small pieces are. Created with so much accuracy, precision and attention, re-created down to the last tiny detail. The journey experience on board a yacht starts exactly in that moment, when we come near to the model to study every single corner, imagining our life when we we will be finally aboard. “All the emotions involved were different during the production process. Finally we realized that not only did we enjoy the outcome but we felt an incredible satisfaction in meeting all the client’s expectations. We went over and over each detail many times. We aimed at reaching perfection”. The entire project involved 3 month. MMG explained how difficult it was and also very far from the today’s approach. The model was replicated without drawings, or cads, or technical support from the design team. The only tool in their hands was just “observation”. 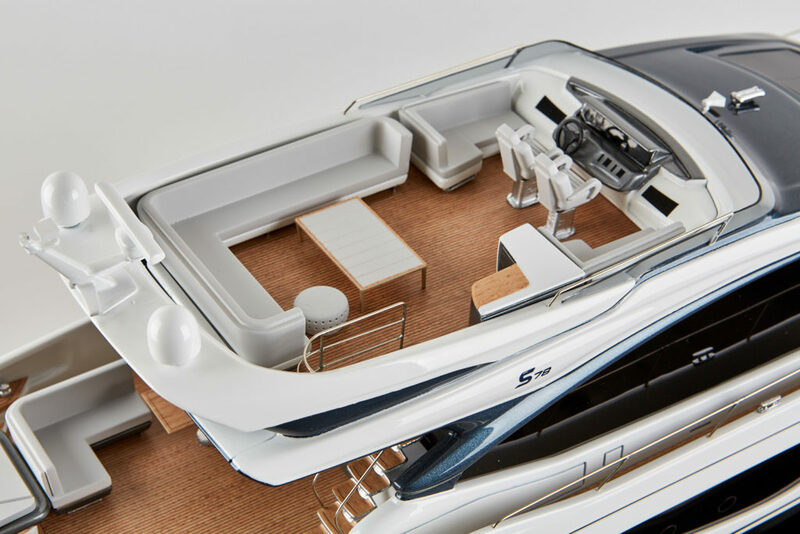 After that first commssion, the same client asked the company for a second, then a third model… and so the story of the smallest shipyard in the world began transforming passion into a solid profession. 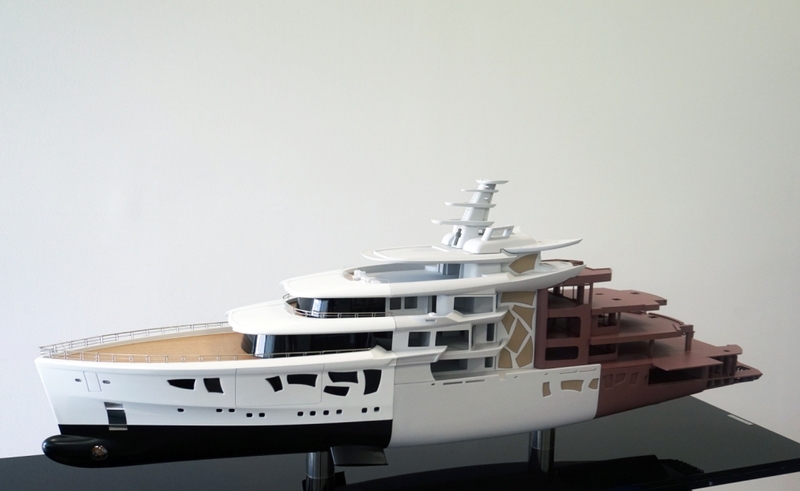 Today MMG, based in Itri (LT), operates on a surface area of 1400 smq and records an incredible number of yachts commissioned: 1800 yachts and vessels scale models have been delivered so far, whereof 330 have been ordered by international shipyards, 260 represent deliveries to top yacht designers and 70 are concept models requested as support to the technical evaluation during the production phases and tests. 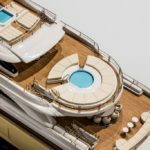 For the latest edition of the Monaco Yacht Show (2018), Model Maker Group was present with a fleet of 50 NEW models introduced by its clients – yards and designers – during the show, for a total amount of 80-90 models, taking into consideration the novelties of the past, including serial products. 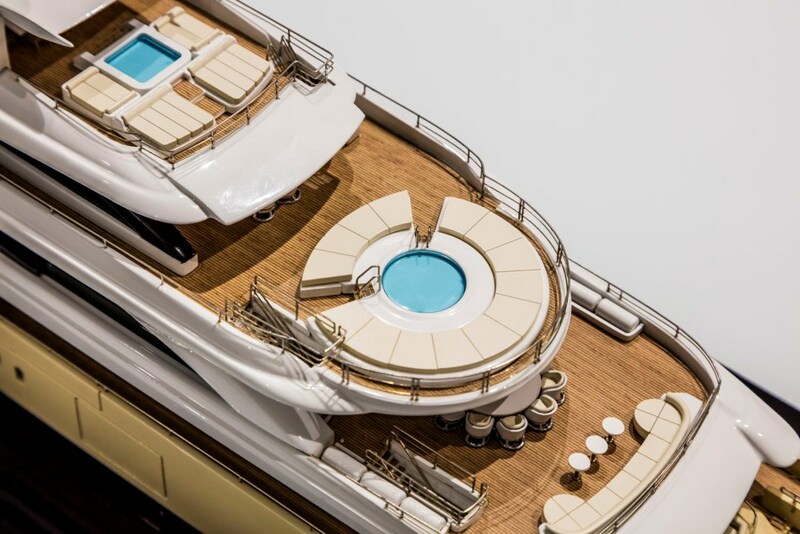 One of the most fascinating models made by MMG, and introduced at the MYS 2018, was “Artefact”. 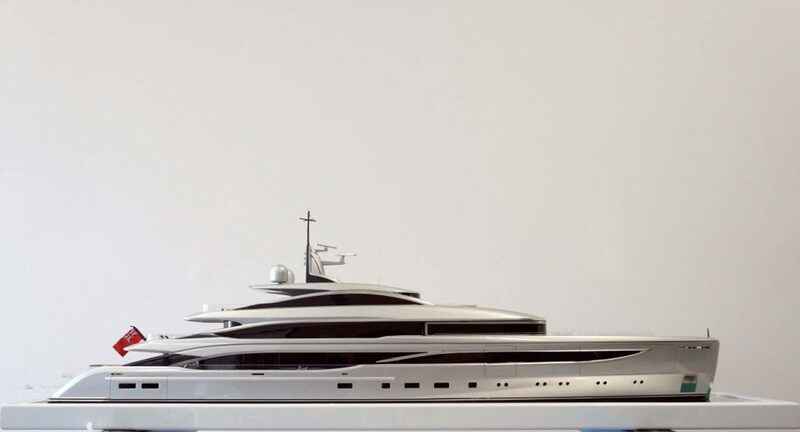 It is an 80m project now under construction at the German yard Nobiskrug, designed by Gregory C Marshall, with the interiors created by Reymond Langton Design. 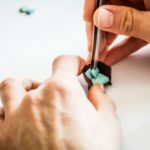 Today MMG is known as a young but experienced model maker company composed by talented professionals, has a world-renowned reputation for high-quality products and provides excellent services. 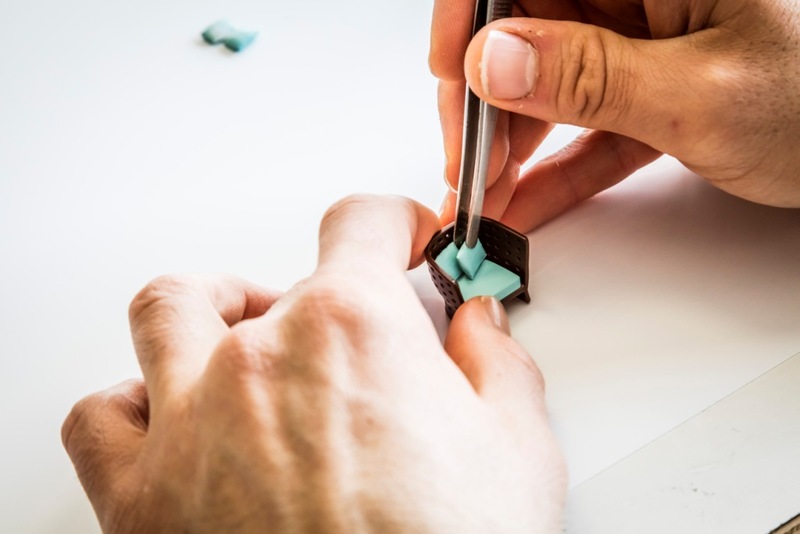 Specialized in exhibition models, display models (in ureol and plastic), Model Maker Group is a group of professionals able to offer support and knowhow from the simple concept models up to the most challenging and detailed ones. 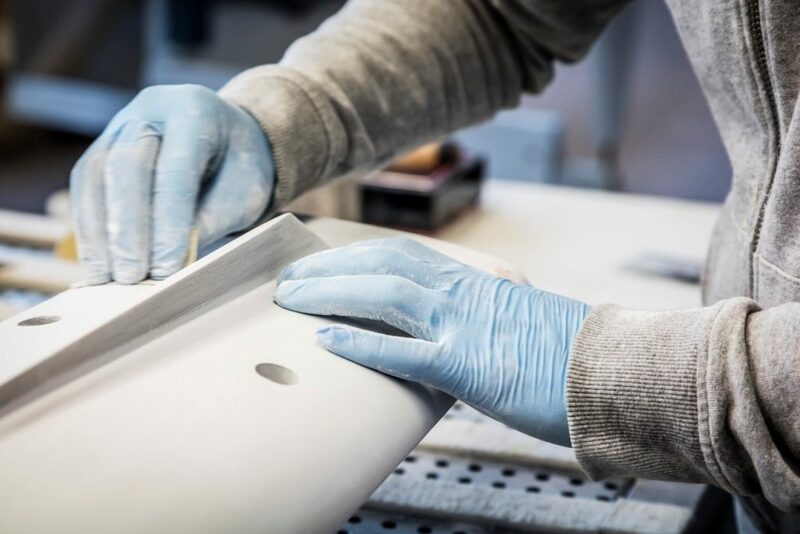 The company works with the mission to offer the best product based on a perfect mixture of craftmanship and technology in order to give each and every project the closest dimension of real. “We face the most challenging replicas with responsibility, where unusual and unreplicable become our daily goals. MODEL Scales HAVE TO REPRESENT THE SAME PERFECTION AS THE FINAL PRODUCT, without sacrificing ANY details. Luxury sells details and perfection, AFTER ALL; we HAVE TO maintain the same level ALSO in scale”. From the very first steps of the model building process, the entire team of Model Maker Group contributes to the creation of the project, sharing their ideas regarding the best options possible in order to improve the project. Their deep knowledge, together with their passion and skills, allow the team to handle even the most challenging mission. 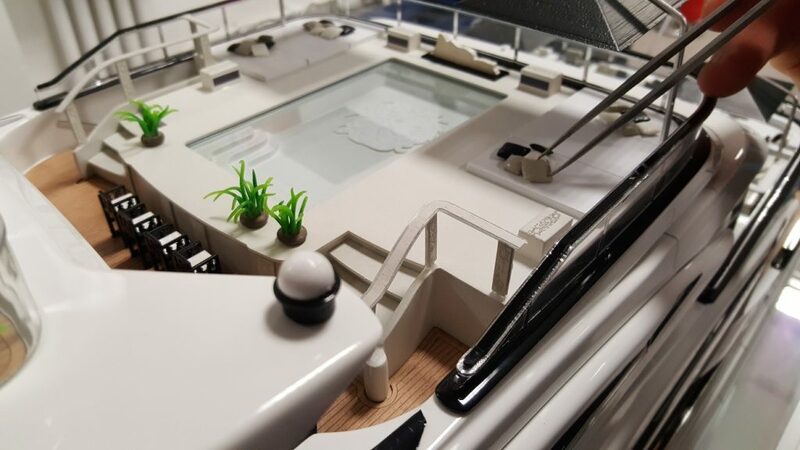 Model Maker Group can not, unfortunatly, for privacy reasons, unveil so much about their work and the list of all the models made so far – including the most iconic yachts – . 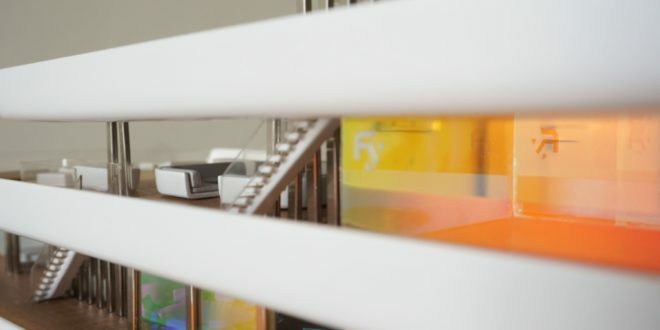 Visiting their factory, however, is a must experience you can not miss if you are going to have your next 3d scale model made. 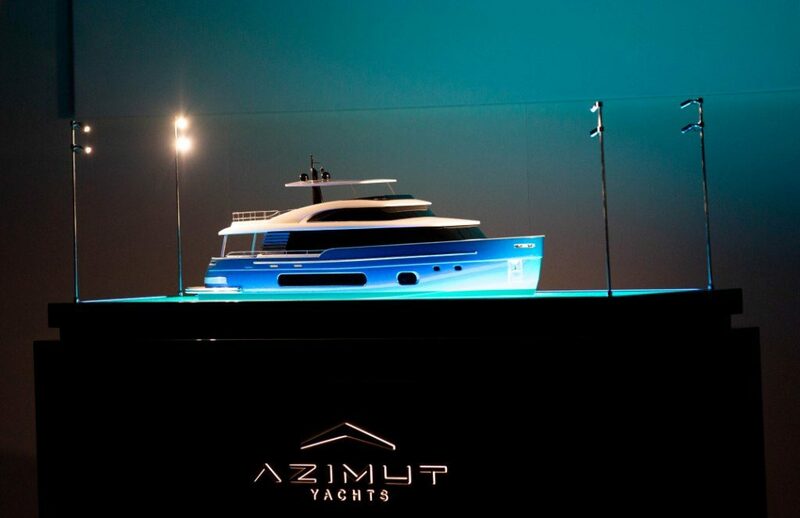 You will discover a real mini-shipyard facing everyday all the problems and criticalities of a real yard.